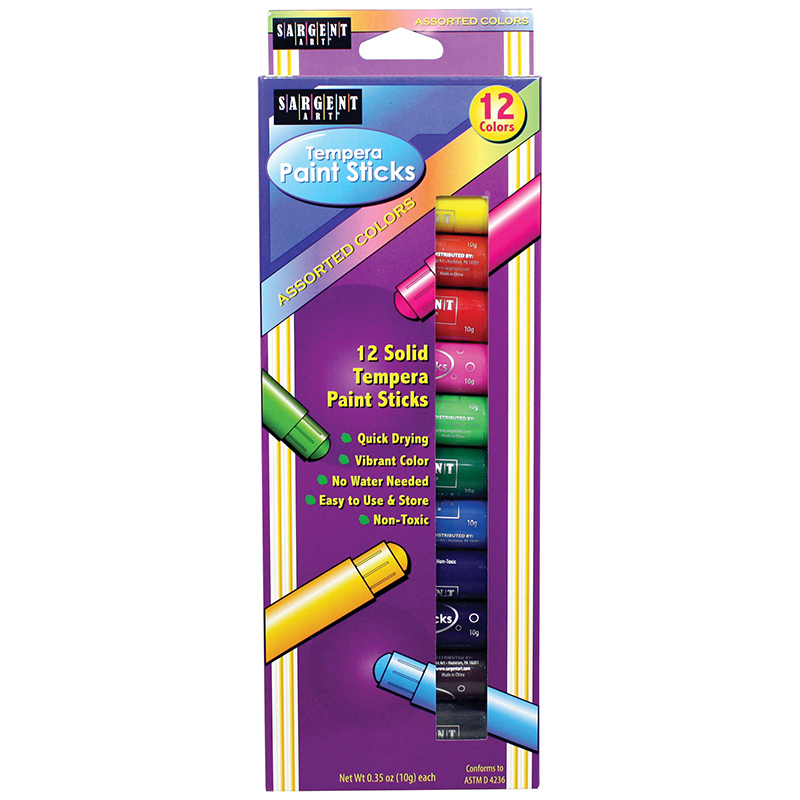 Sargent Assorted Tempera Stick Pack features twist-up, solid tempera paint sticks. Convenient, quick-drying and no water needed. Each paint stick is 3.5" x 0.75". No clean-up required, simply re-cap. Non-toxic and conforms to ASTM D 4236. 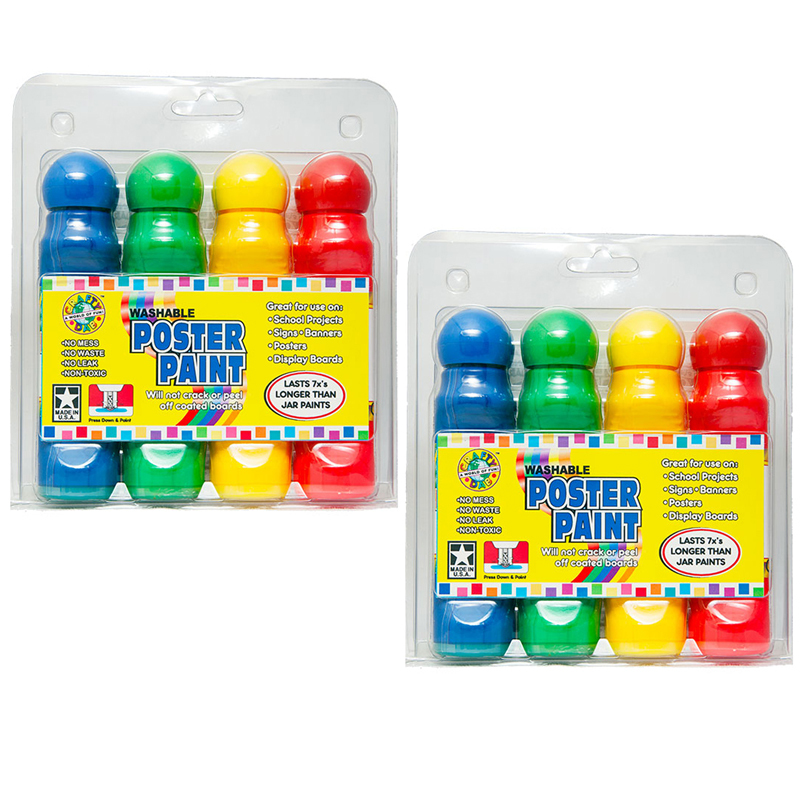 Each pack includes 12 tempera sticks in assorted colors. Sold as 2 packs for a total of 24 tempera sticks. 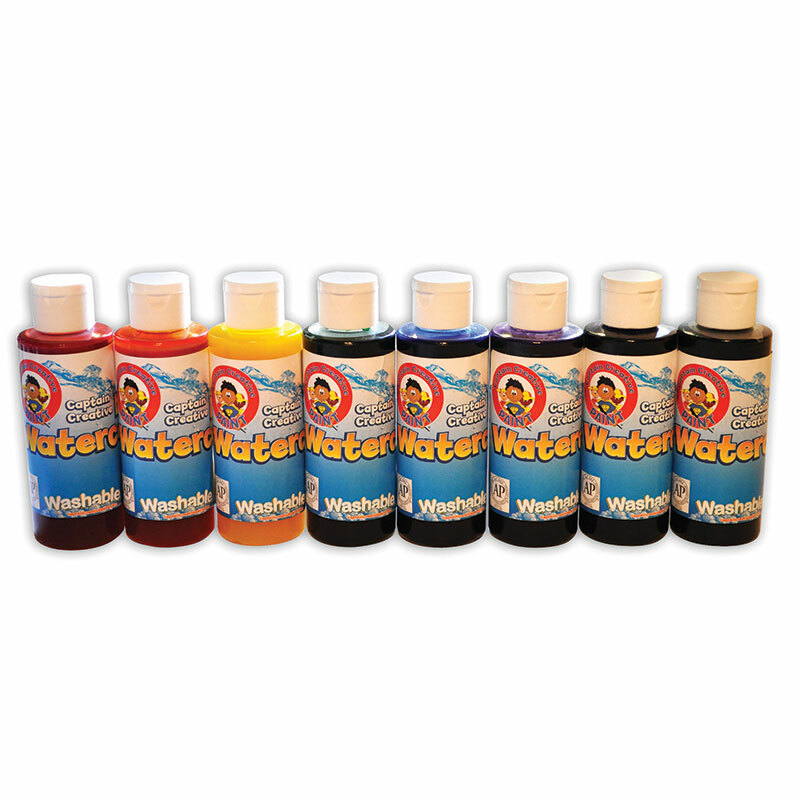 The (2 Pk) Tempera Stick 12ct Per Pack can be found in our Paint product category within the Arts & Crafts.